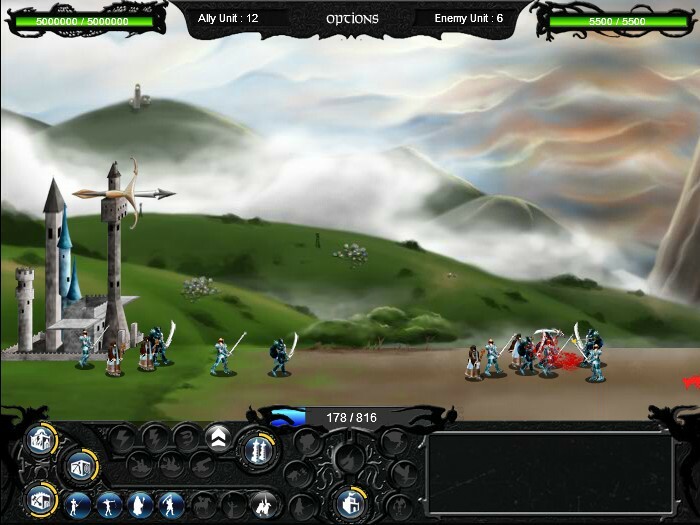 Fantasy Upgrade Strategy War Kongregate Click to find more games like this. Cheat: Unlimited health, upgrade points. 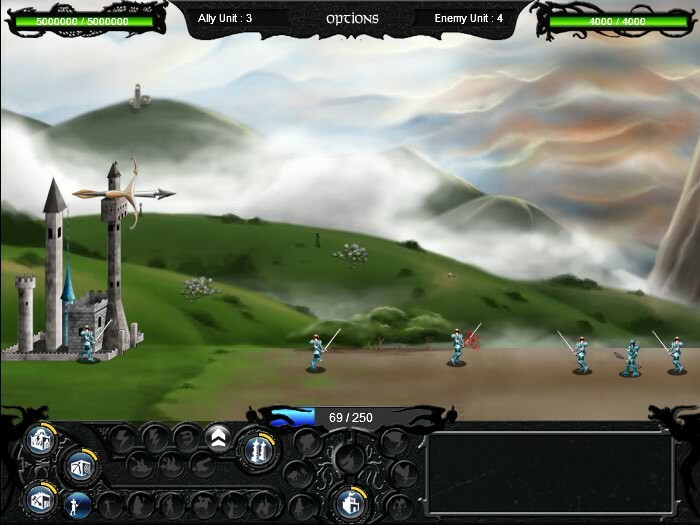 Raise a massive army of Middle Earth-inspired units and bring down the enemy forces and their fortress. 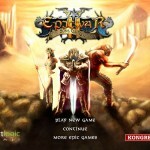 Epic War is back, and more epic than ever before! 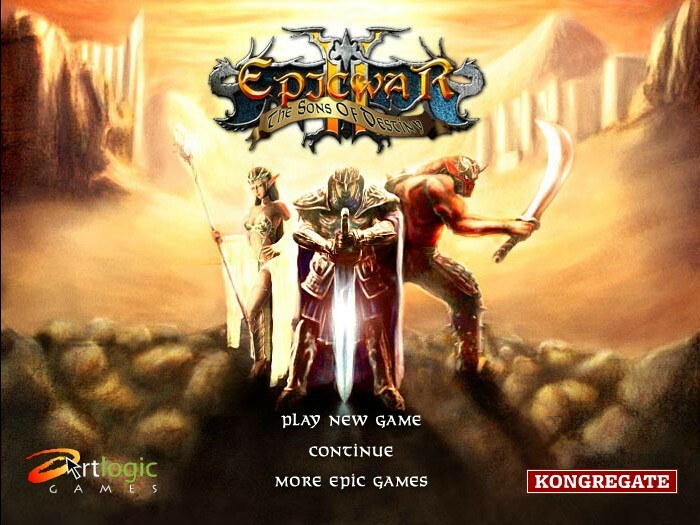 New artwork, dozens of new units across 3 playable races, a new upgrade system, and 3 huge boss battles! 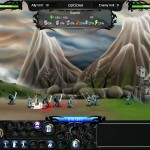 Survive the onslaught and send your forces out to attack the enemy fortress. Use the Left and right arrows scroll the screen. Press space to increase maximum mana. 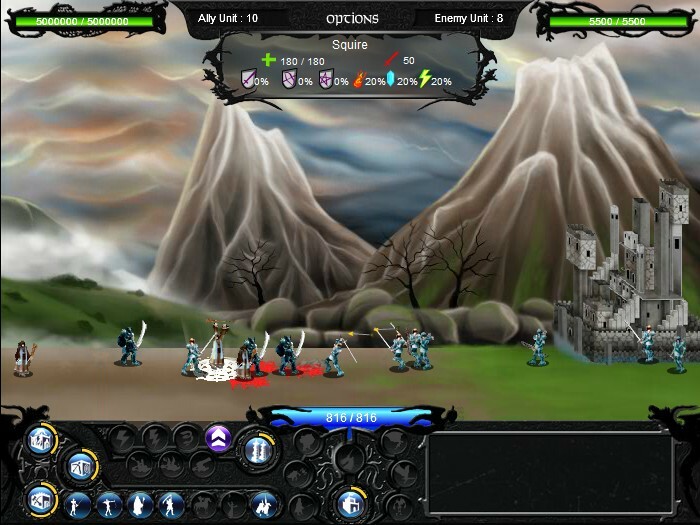 Use the mouse or various hotkeys to summon units.